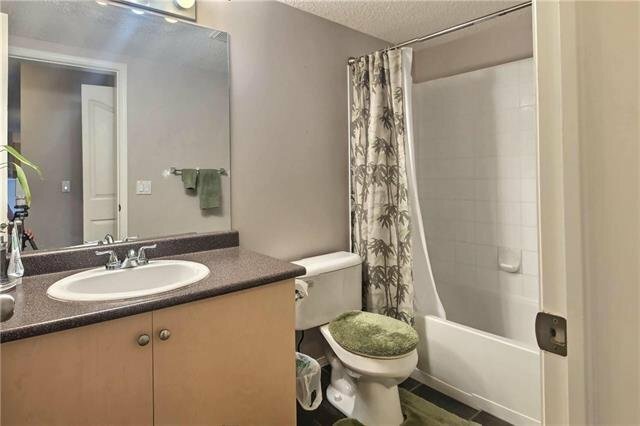 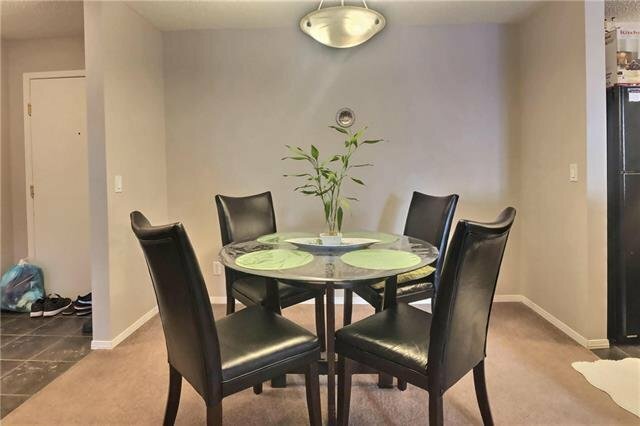 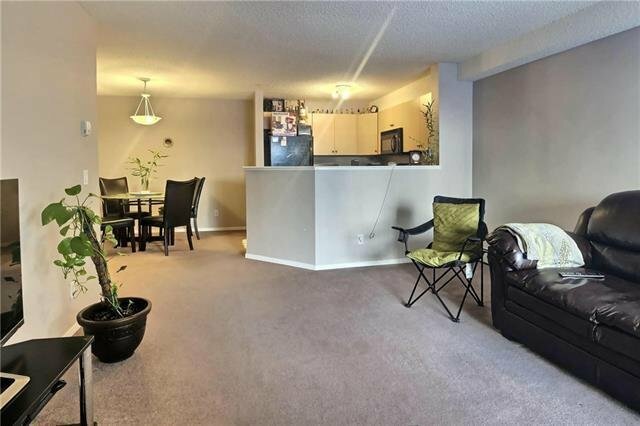 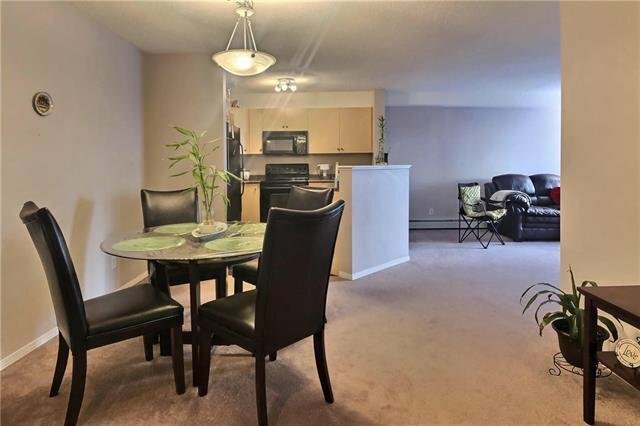 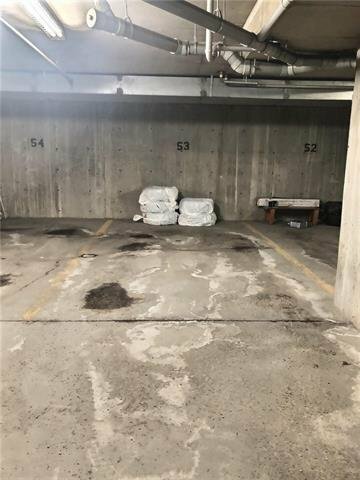 1122 - 8810 Royal Birch Boulevard NW, Calgary - 2 beds, 1 bath - For Sale Janet Preston/John (J.R.) Rogers - DISCOVER REAL ESTATE LTD. 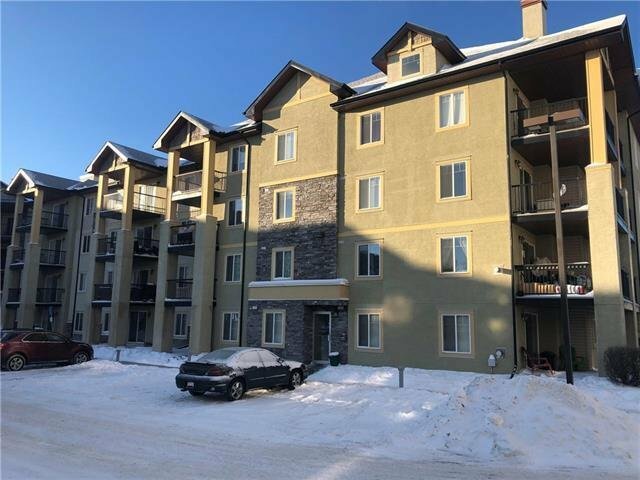 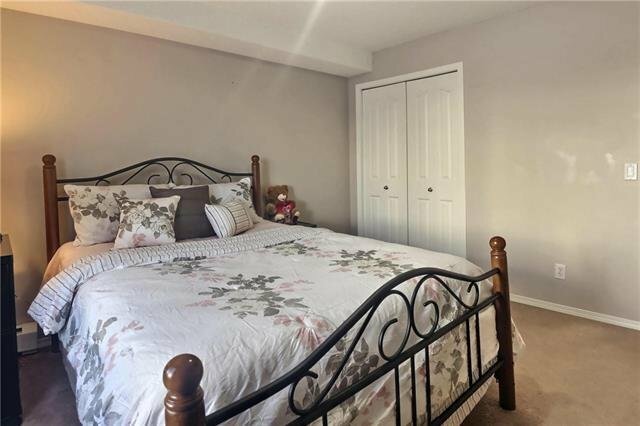 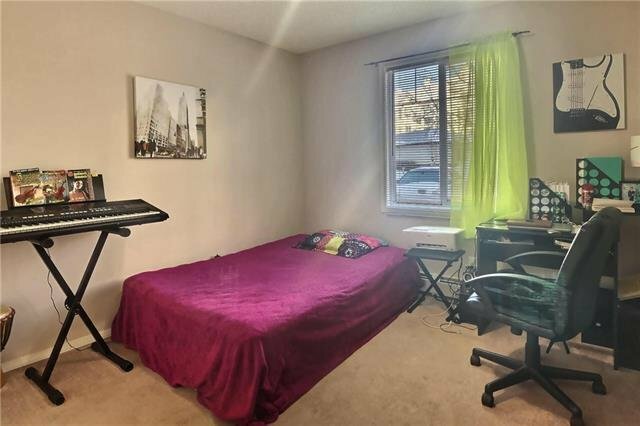 Pride of ownership included in this amazingly kept home with insuite storage and a heated underground parking spot. 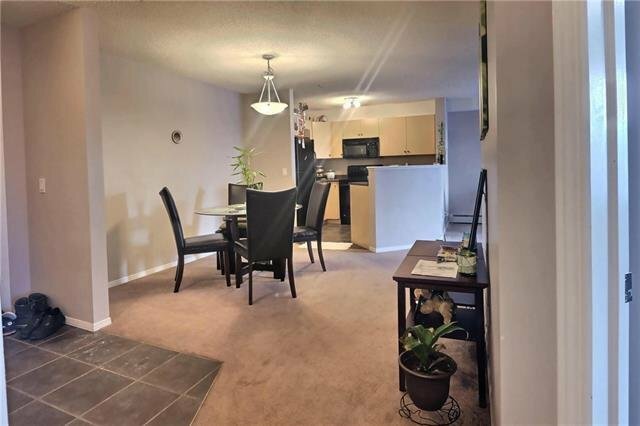 Enter into a generous tiled foyer with a front oversized dining area. 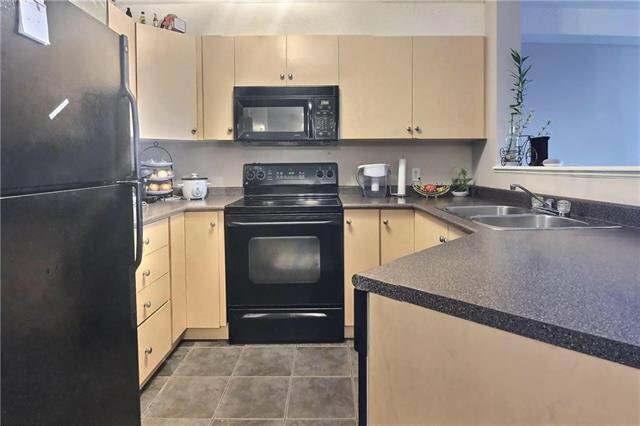 The kitchen blends into the lifestyle room offering a raised eating bar and a full appliance package. 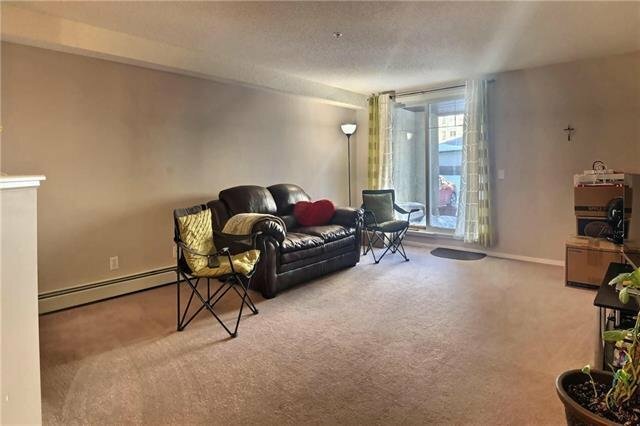 The massive lifestyle room has space or various styles of furniture placement and presents a sliding door to your outdoor space. 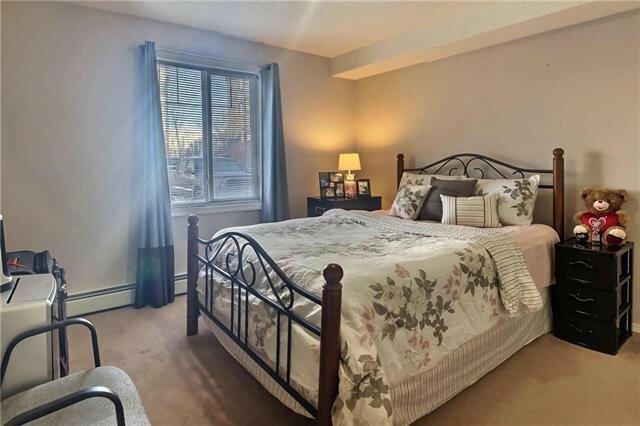 The bedrooms are laid out side by side, first with the guest room then the master retreat with a dual door closet. 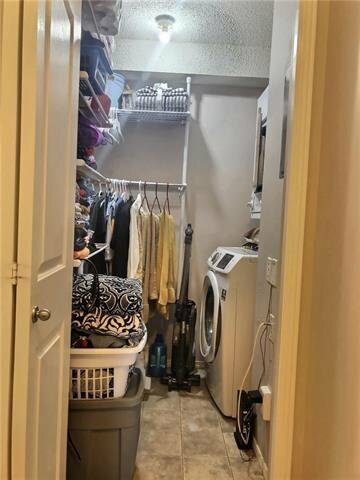 Insuite laundry and storage are accessed beside the 4pc bath. 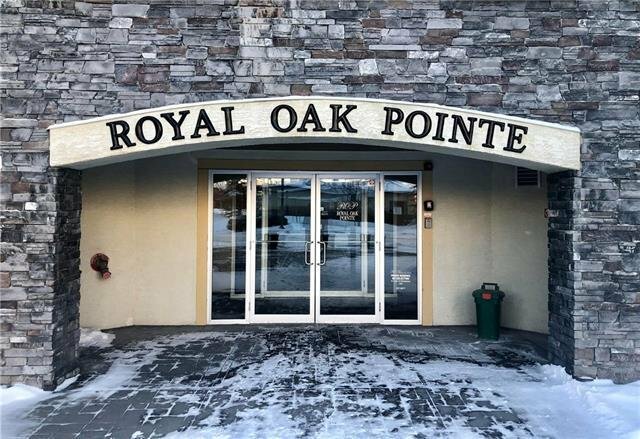 All this within a well managed complex, a short walk to parks, schools, transit and all the commercial offerings in the Royal Oak Center.